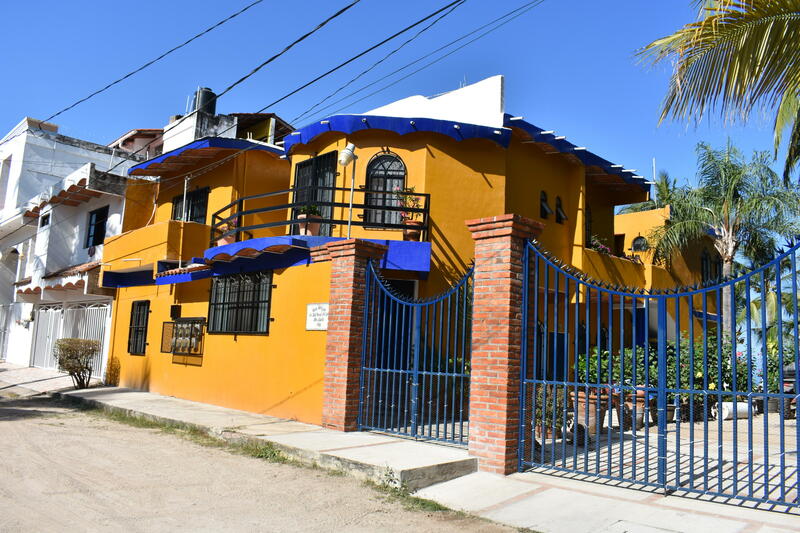 This lovely 8 plex can be a great little money maker for the right buyer. 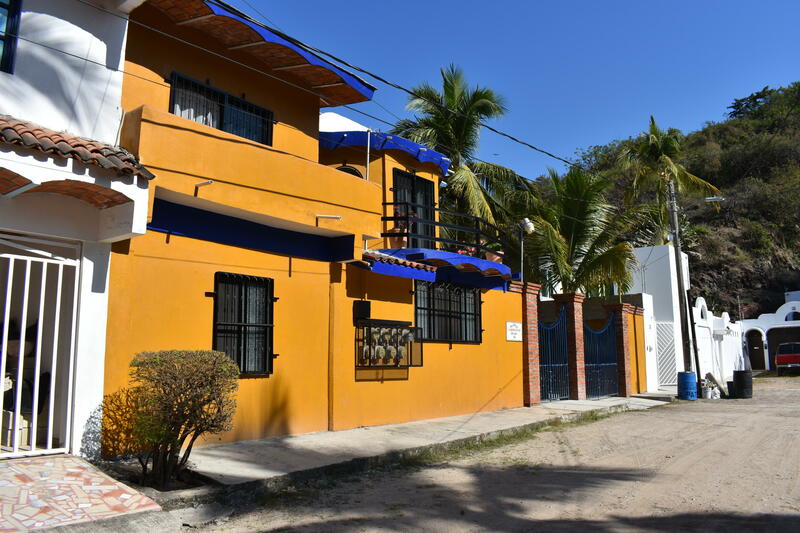 7 x 1bdrm apartments plus 1 studio apartment. 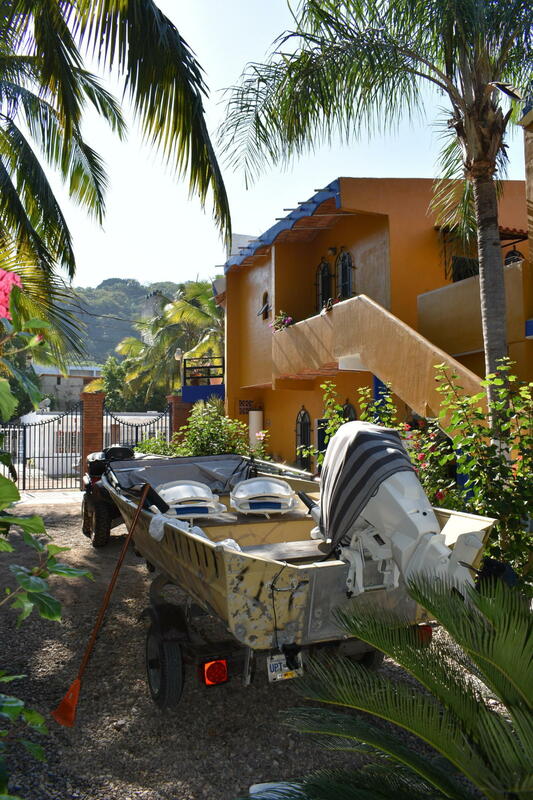 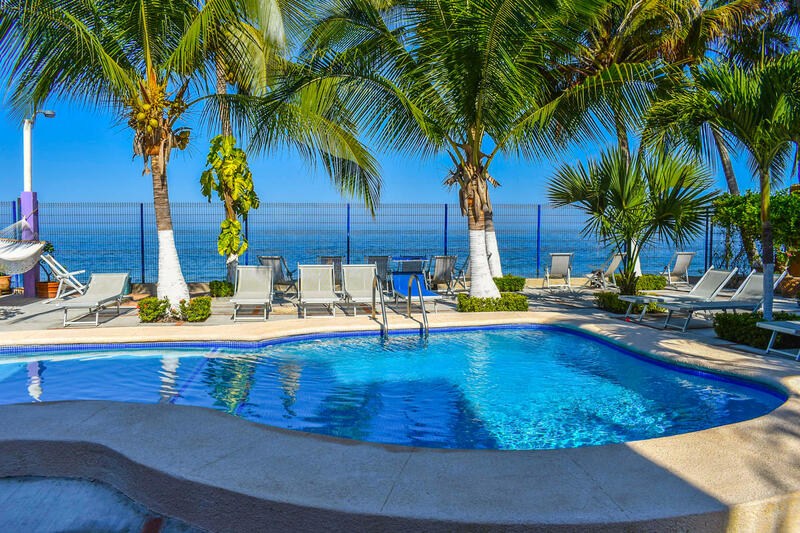 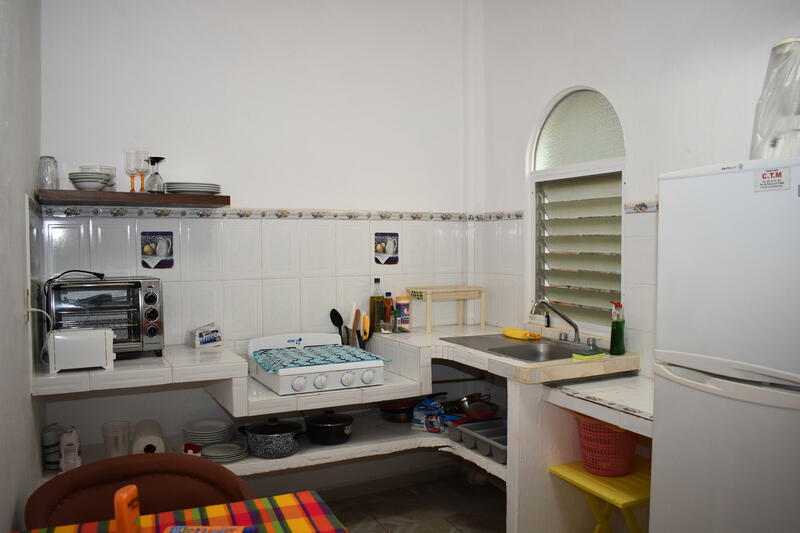 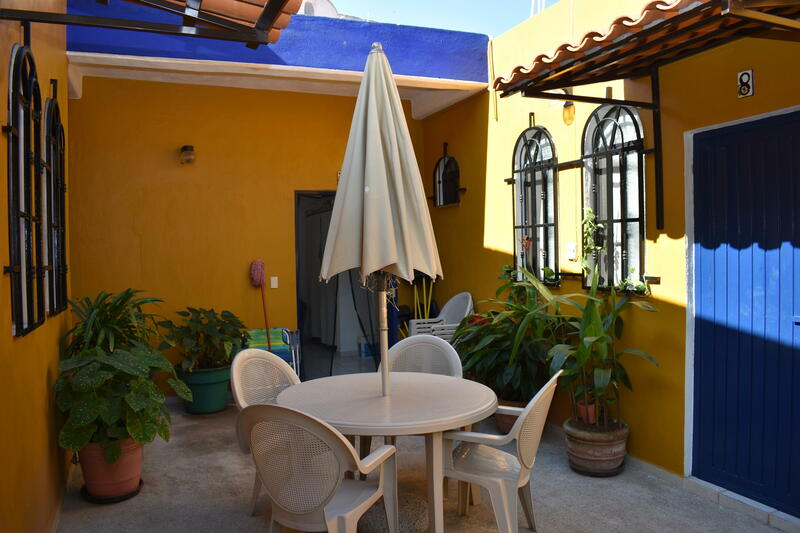 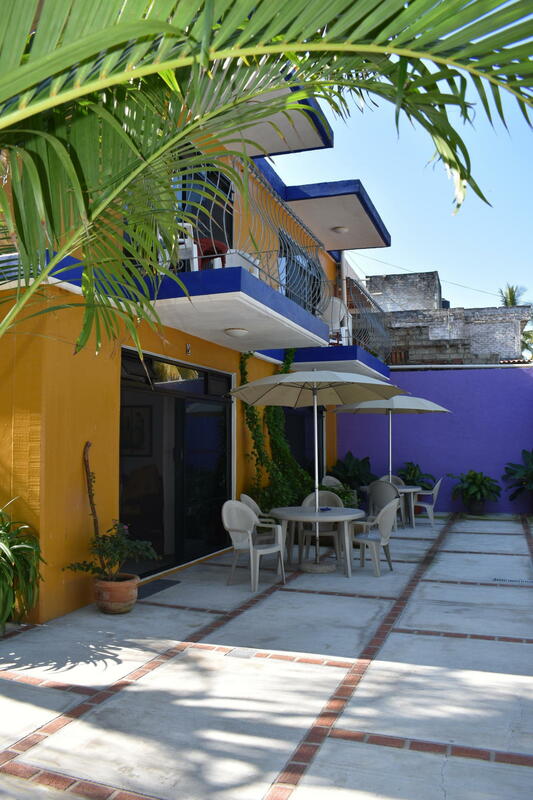 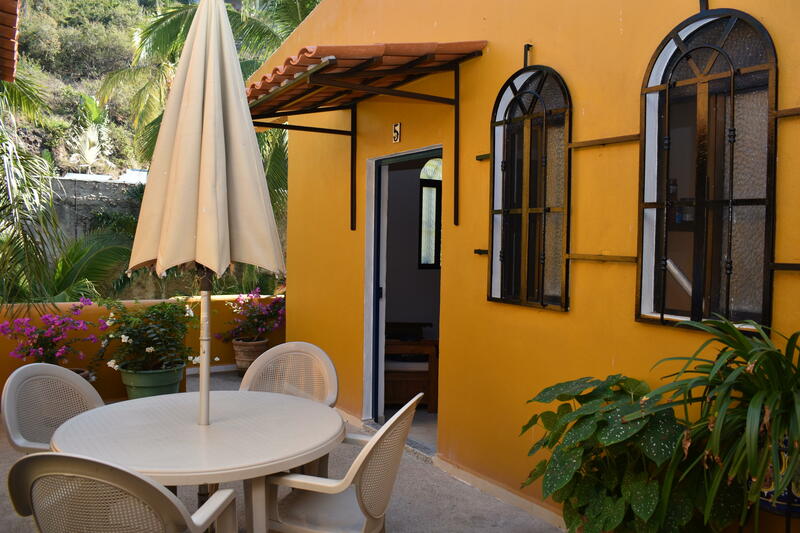 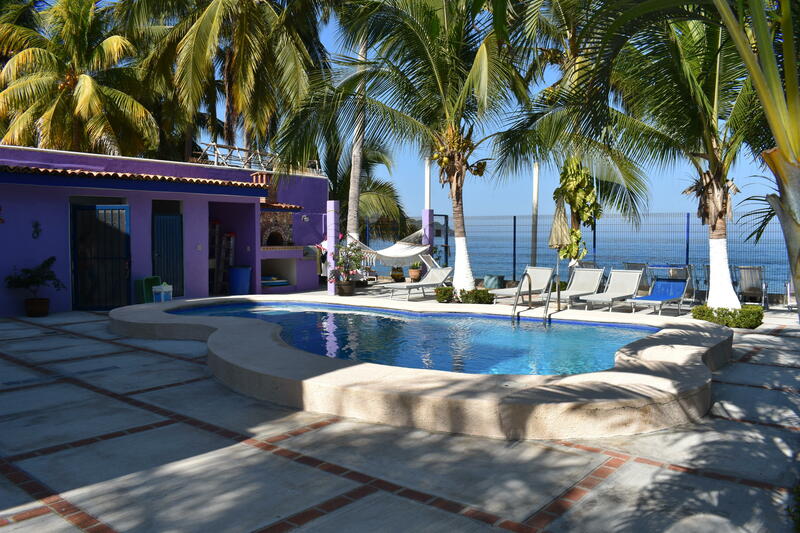 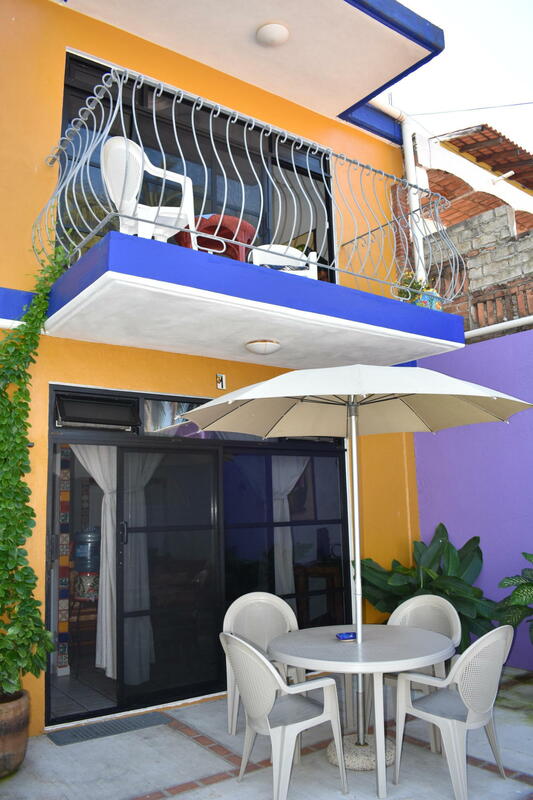 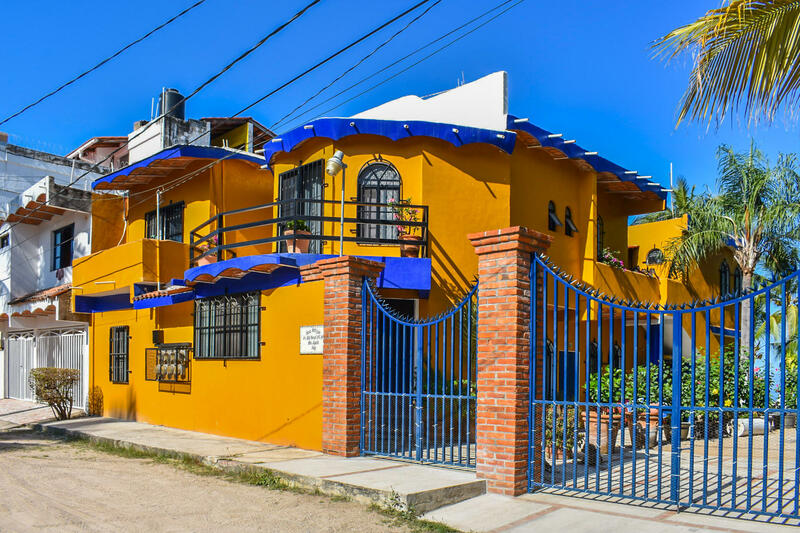 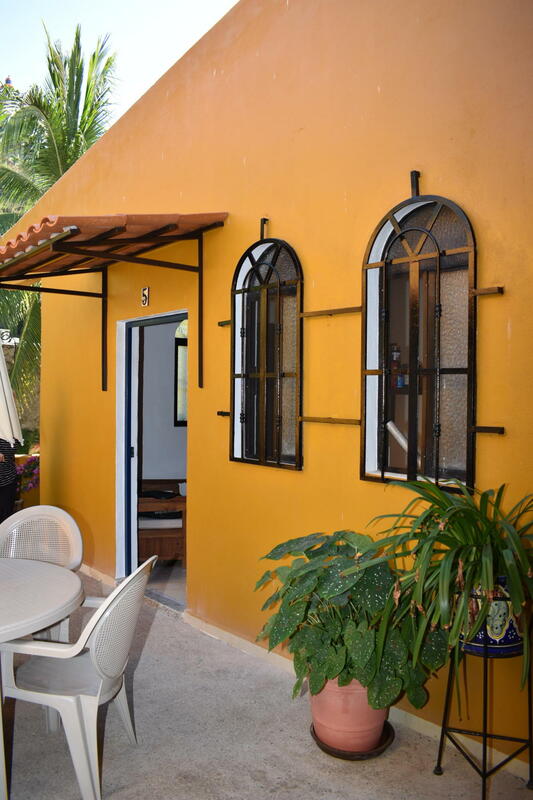 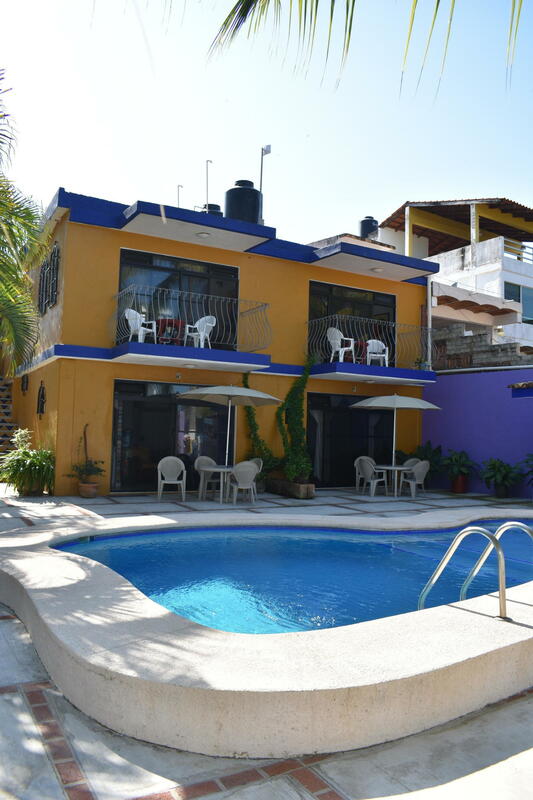 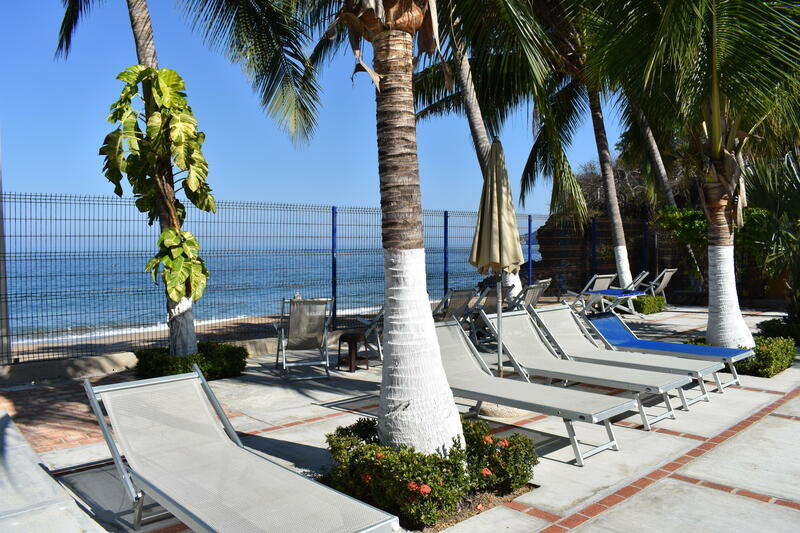 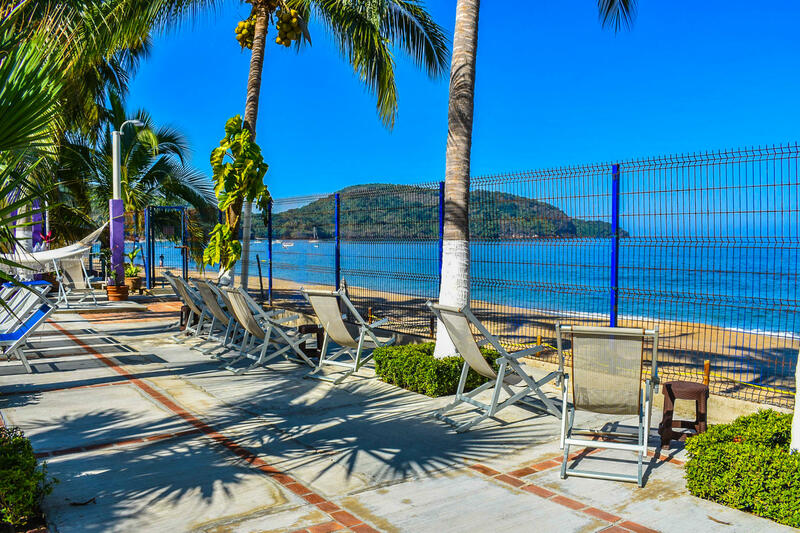 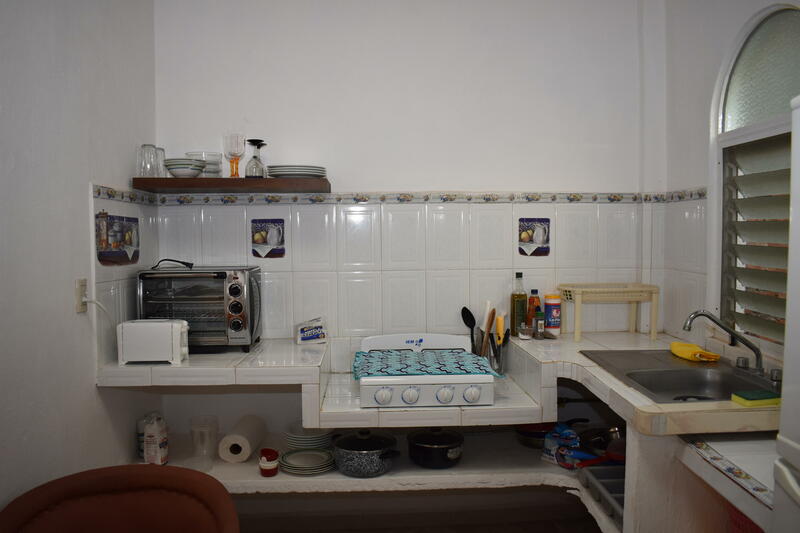 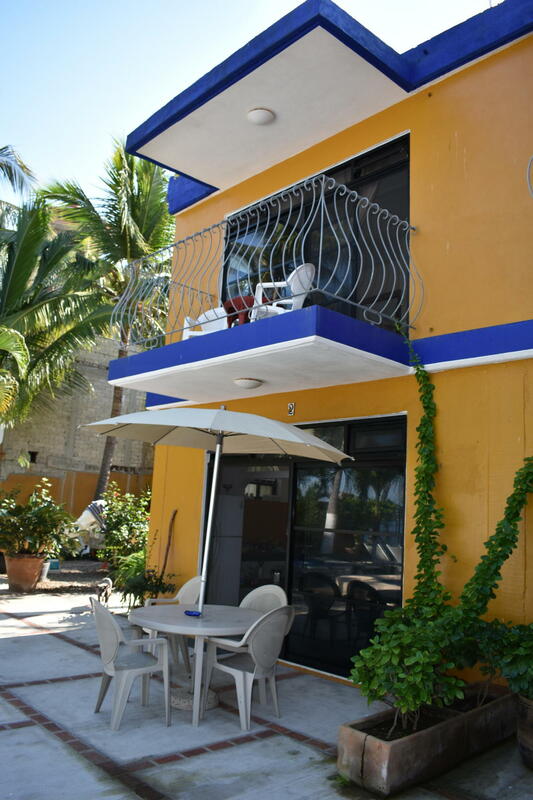 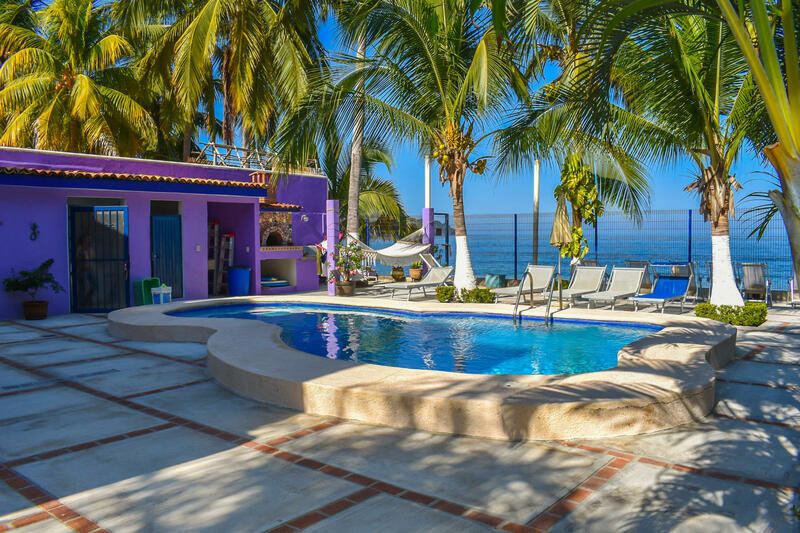 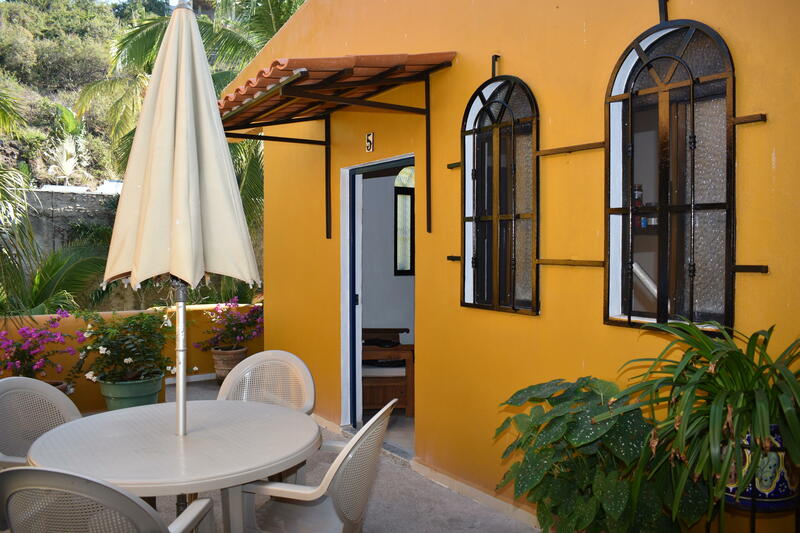 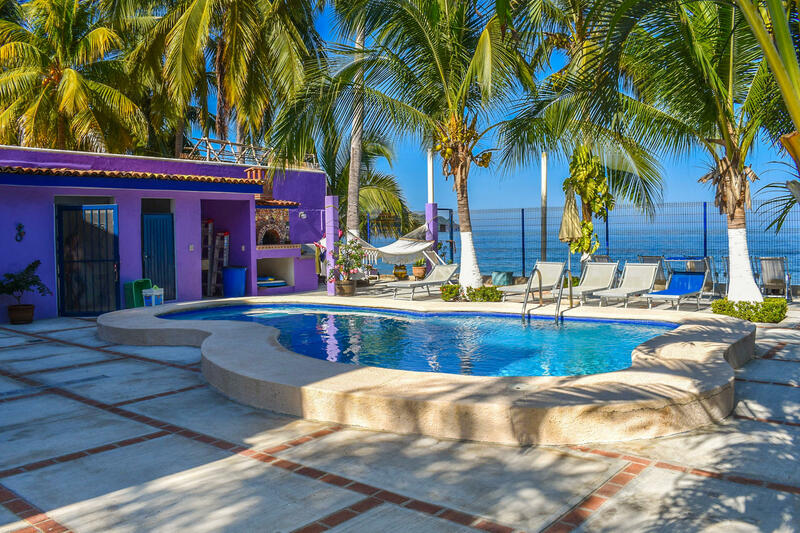 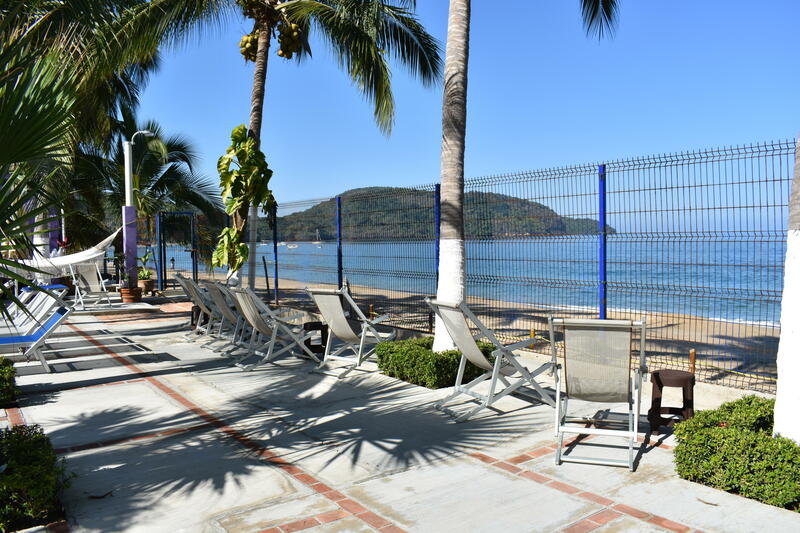 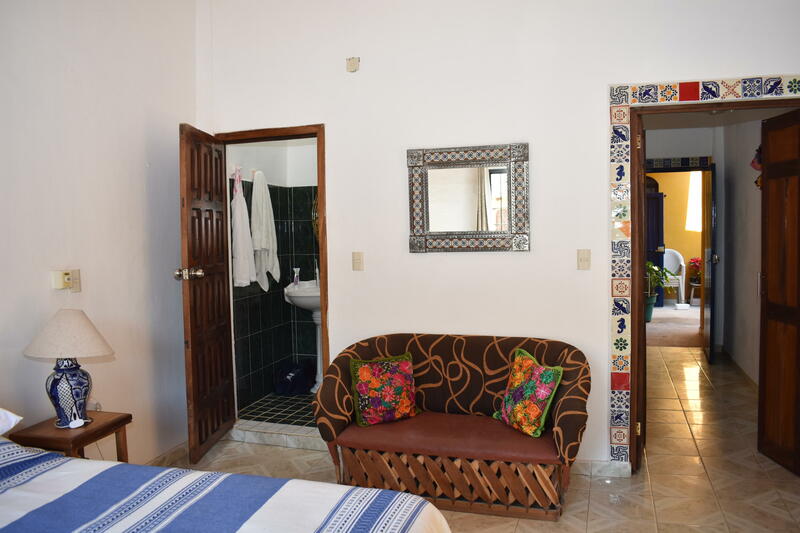 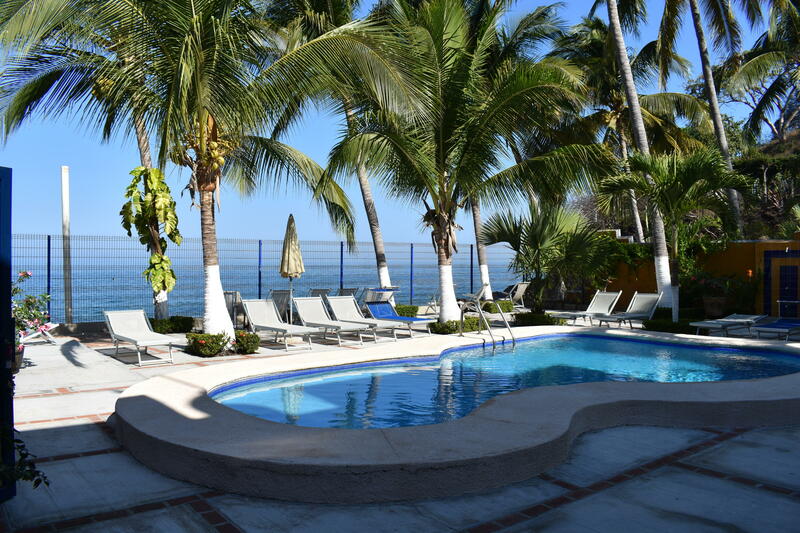 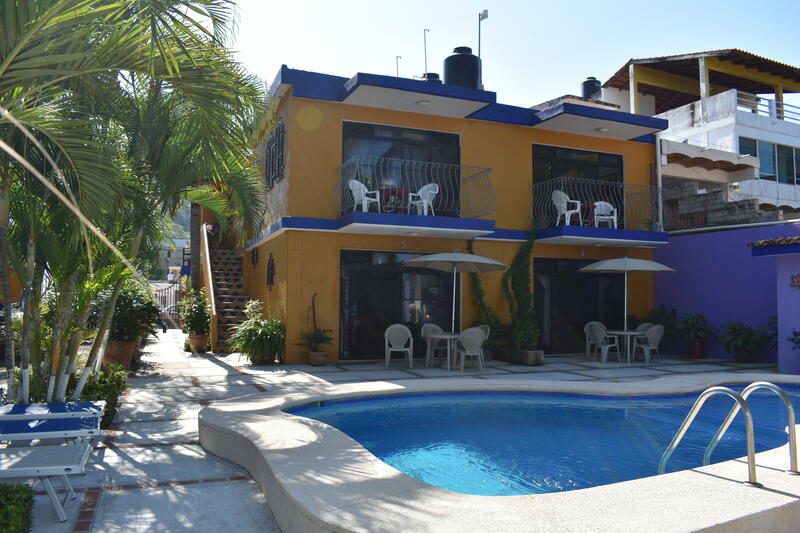 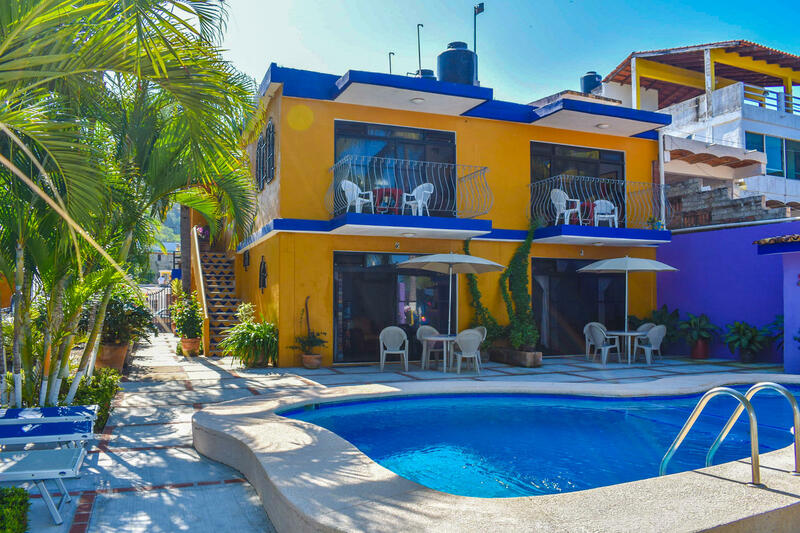 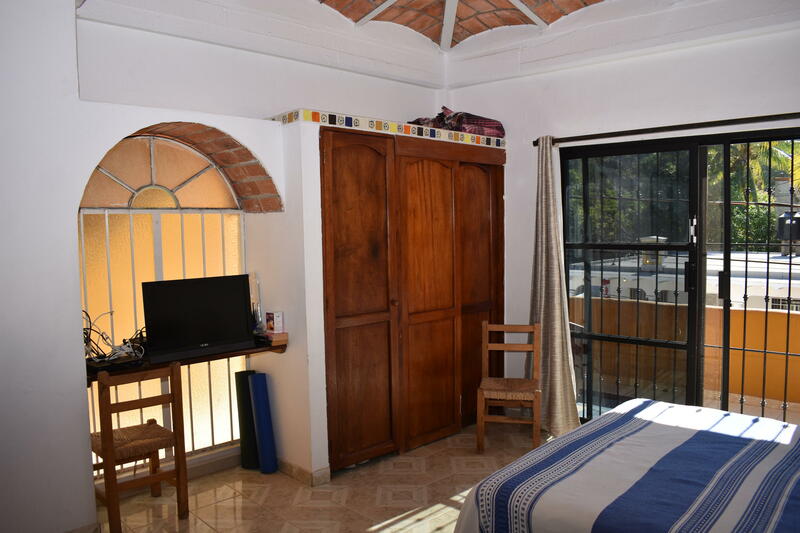 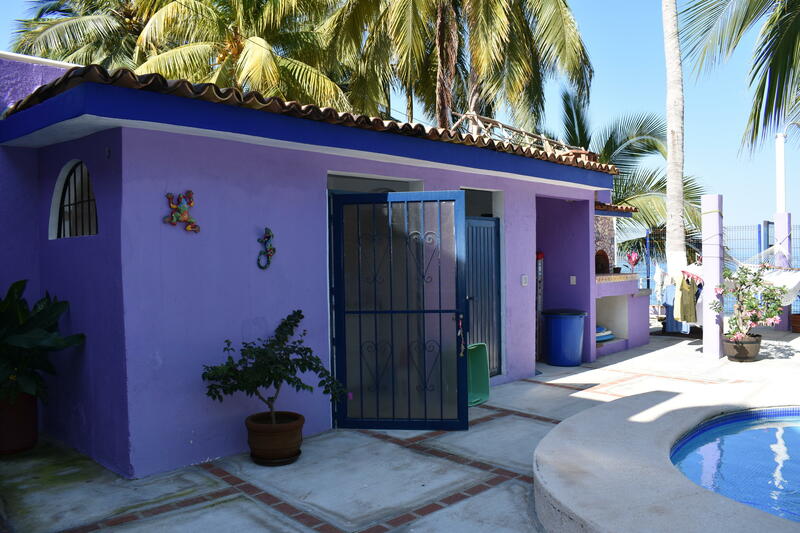 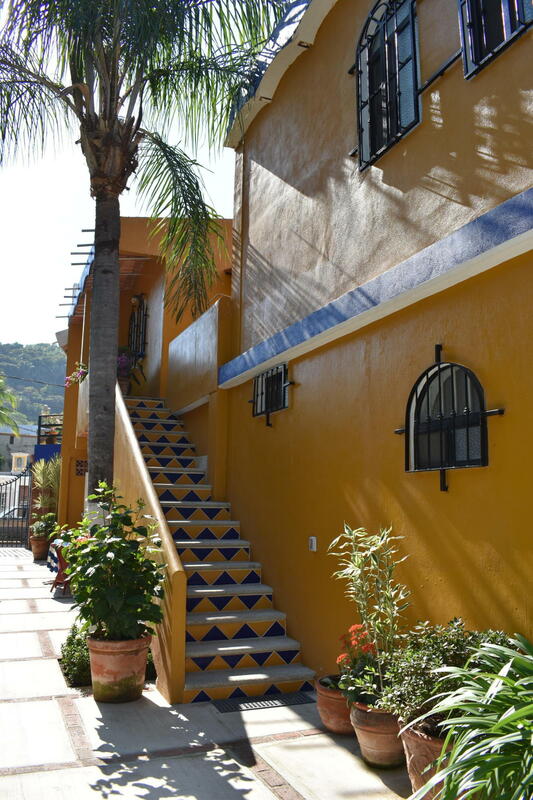 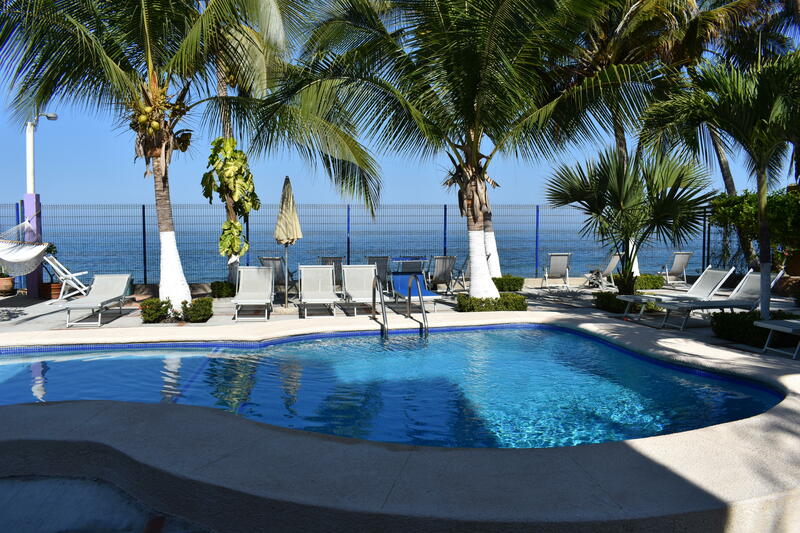 All located right on the beach in Los Ayala. 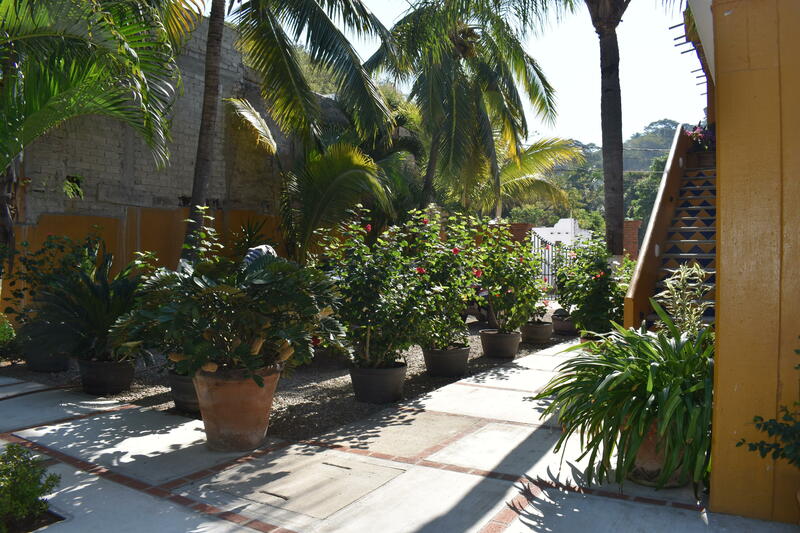 Lovely sitting area for lounging, eating, and just relaxing around the pool. 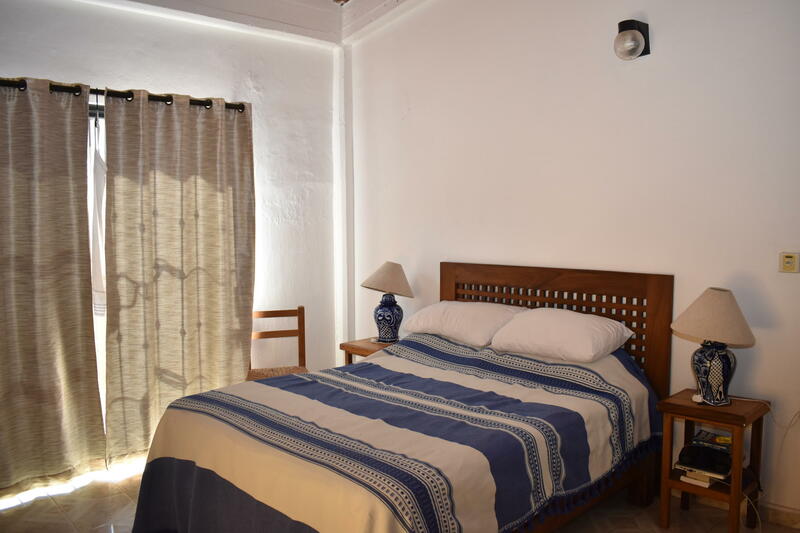 Common laundry on site. 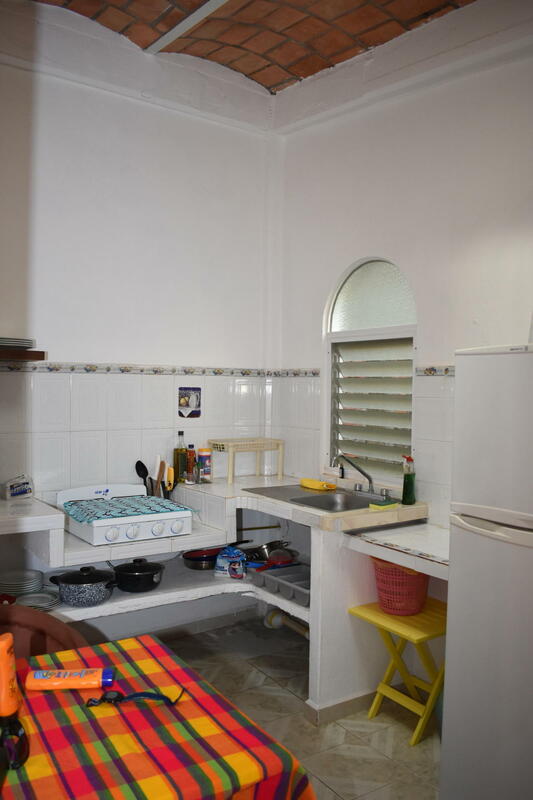 Property includes the concession for the Federal Zone in front.